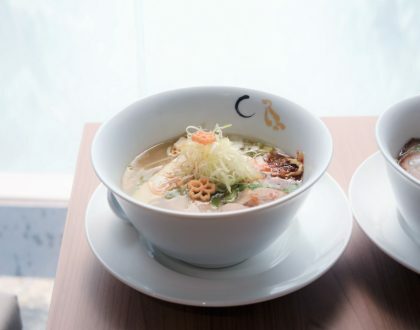 Tanjong Pagar may be that busy area where many office executives rush through lunch and meetings, but you can actually find a quaint Japanese café hidden somewhere. Hvala is found hidden at Onze (WHERE?). If that building is unfamiliar to you, it is kind of opposite 100AM Mall, also where Beef Sukiyaki Don Keisuke is found. 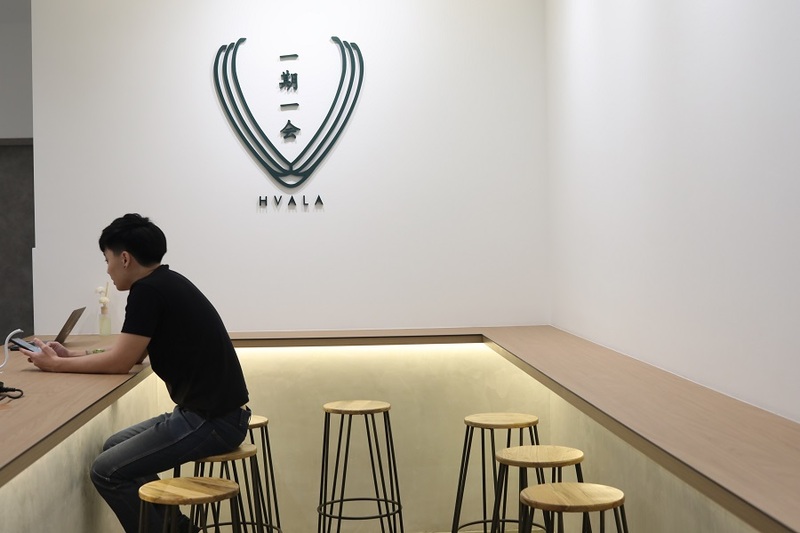 This is Hvala’s 3rd local outlet, after a takeaway kiosk at [email protected] and teahouse at CHIJMES. 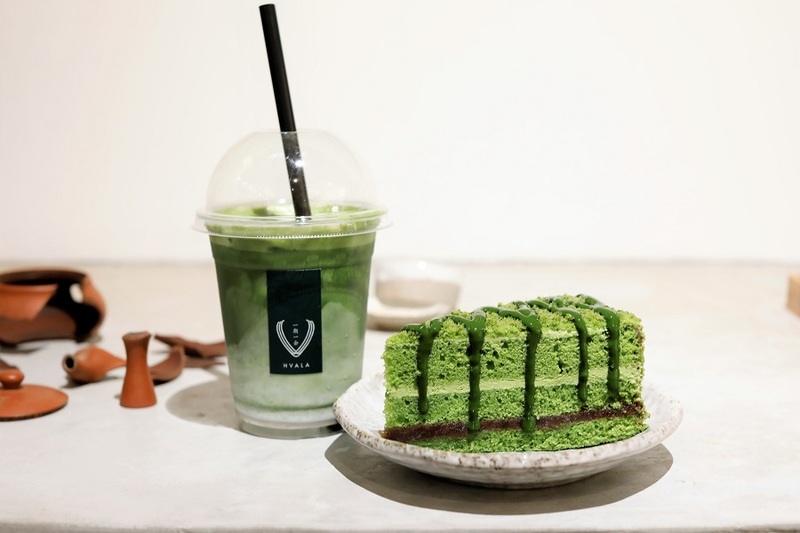 If you remember, they first started off with a range of “instagrammable” food items from waffle sticks, to egglets, and finally settled with matcha drinks in which they found their “big break”. 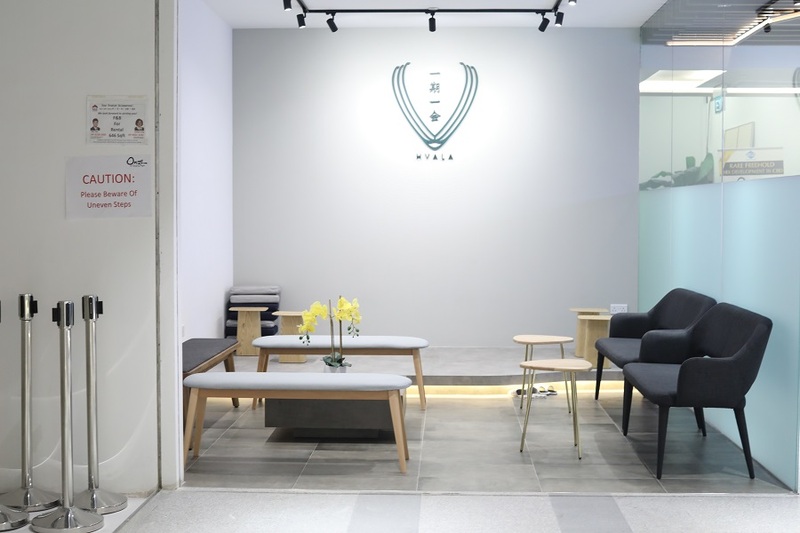 The menu is categorised into Hot Brew ($4.80), Cold Brew (Cup $5.20 – 6.80/ Bottle $7 – 8), Hot/ Iced Whisked Matcha (Premium $5.30/ Ceremonial $8.80), Hot/ Iced Tea Latte ($5.80), Iced Blend ($5.50-6), and Cakes ($7.20). 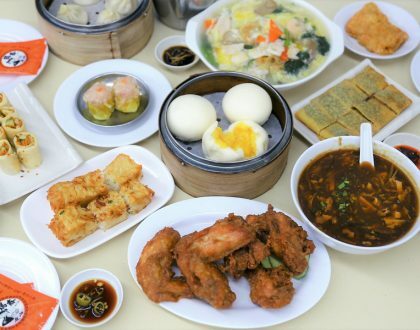 Its menu is similar to what is offered at both branches. 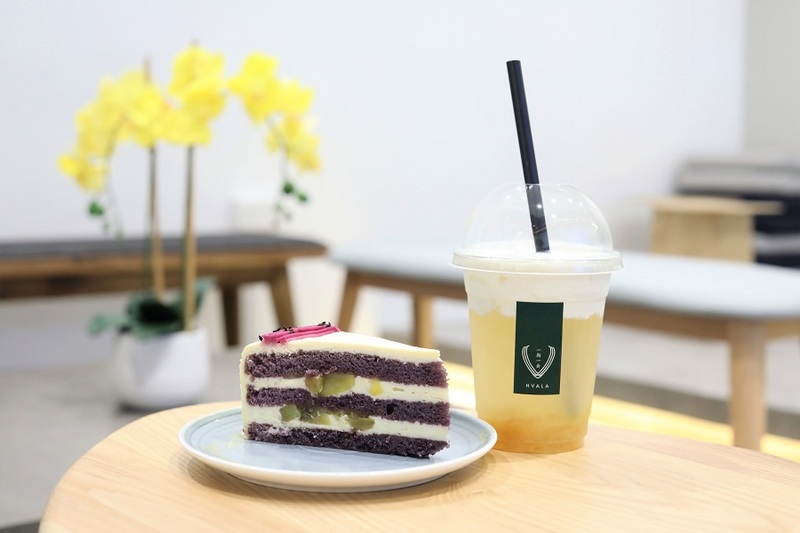 And if you are a first timer, the typical recommended items at Matcha Latte, and Matcha Hojicha Latte, priced at $5.80. 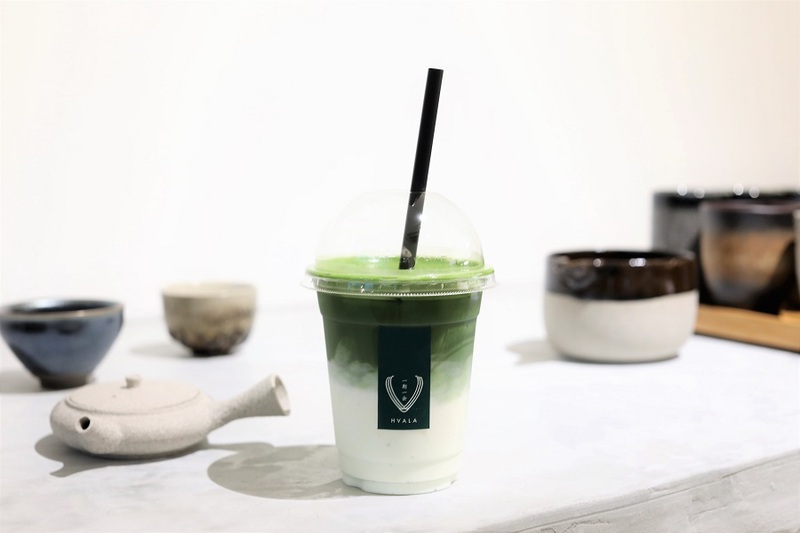 The signature drink consists of earthy and nutty houjicha at the bottom, with smooth and slight-bitter matcha latte at the top. 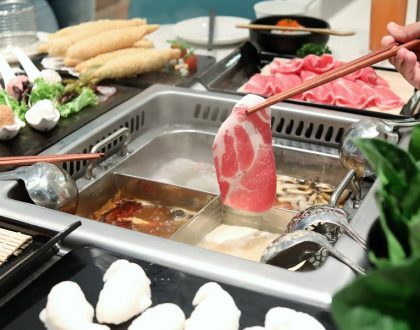 It is recommended to stir the drink thoroughly because it might be too sweet at the base layer for some, but there are people I know who would like to try the separate layers before mixing. 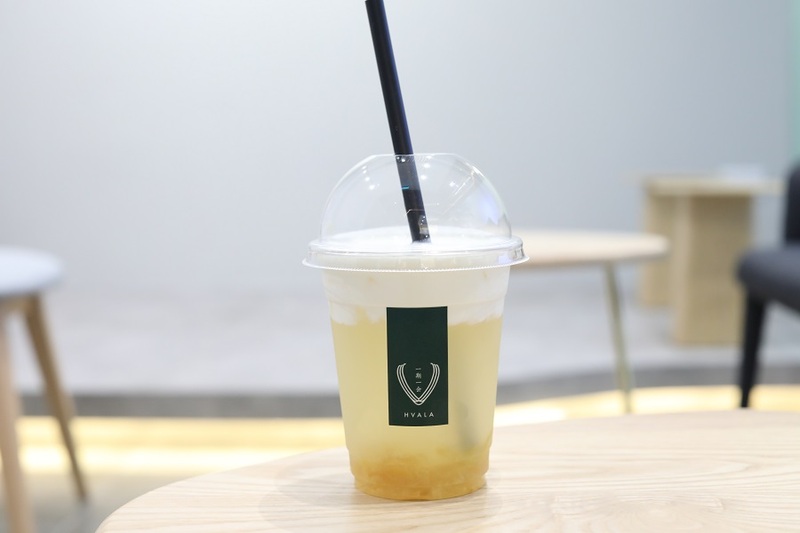 For something more refreshing and citrusy, you can go for the Yuzu Tea topped with either Milk crema or Yuzu crema, somewhat like the macchiato (aka nai-gai) found in bubble tea shops. 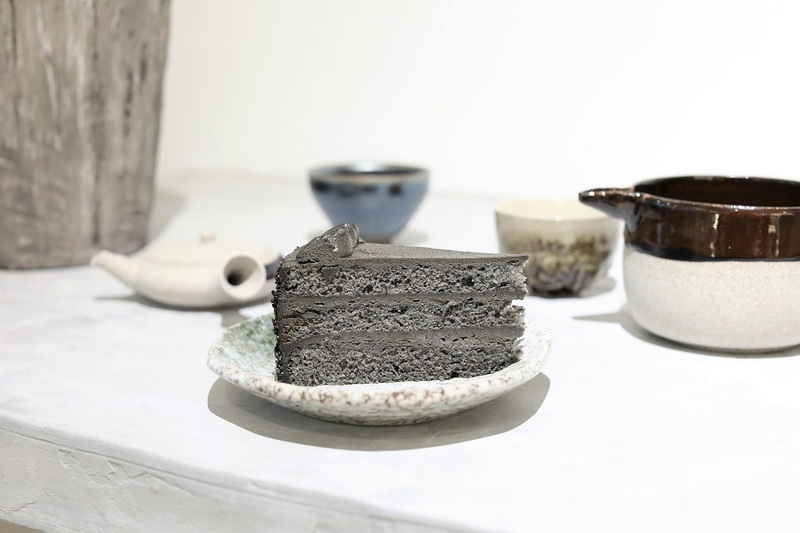 A selection of cakes such as Goma (Sesame), Chocolate Truffle, Honey Earl Grey Hazelnut, Matcha Azuki ($7.80 per slice) are available. 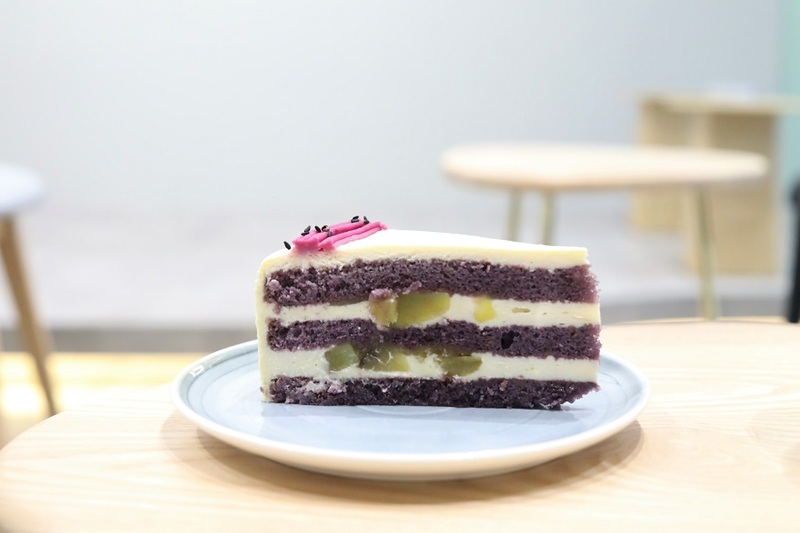 While the Goma cake is typically the slice I would go for, the newest offering of Purple Sweet Potato caught my attention with its layered purple colour and pieces of yellow sweet potato within. The combination worked with its surprisingly moist sponge, with soft textural bite. Plus, this was not too sweet, though it could have been slightly heavy. 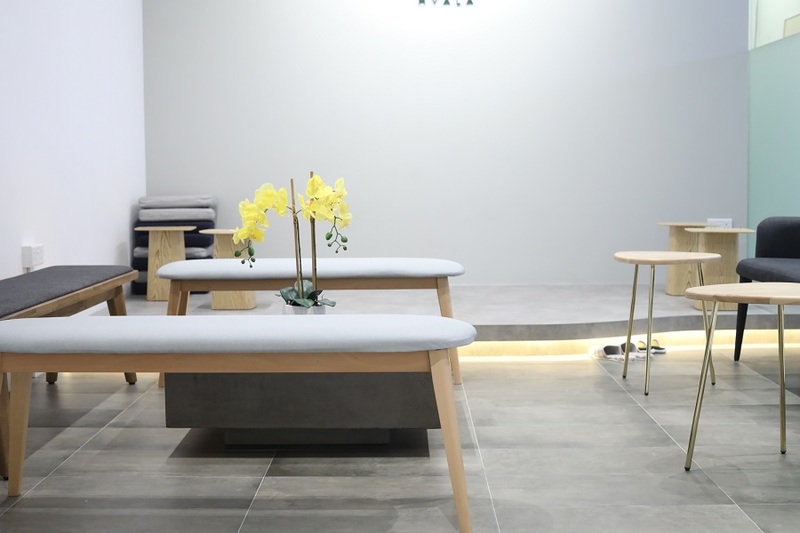 This is still an undiscovered spot, where you can take a quick break, that piece of “zen” and quiet moment for some matcha drinks and cakes.